Neutral eyeshadow palettes are a huge weakness of mine: I cannot get enough of them and will gaze from afar at new high-end releases until my bank balance can justify it. Is it just me or is anyone else like that? Anyway, as much as I could ramble on about my neutral eyeshadow obsession, I am going to show you what I consider to be the 6 must-have neutral eyeshadow palettes. 'In the light', one of Stila's most famous palettes, contains 10 of their award-winning eyeshadow shades which are divided up into shimmer and matte. 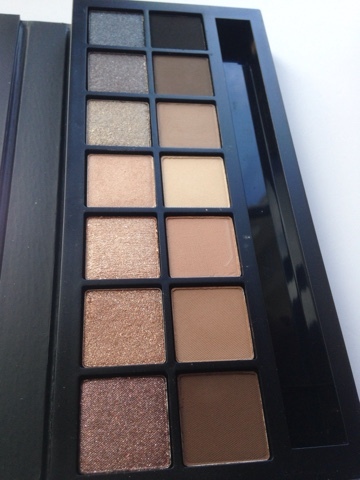 Every shade in the palette is highly pigmented when dry and they all have excellent staying power. The shades that I tend to lean towards are 'Kitten', 'Bare' and 'Sandstone' which actually compliment each other really well. I feel bad for putting this one in as it was limited edition, however, I have noticed that around Christmas time, Clarins (for the past 2 years anyway) have released a version of this palette. This palette is a combination of matte, shimmer and it has one excessively glittery eyeshadow for a bit of extra sparkle. 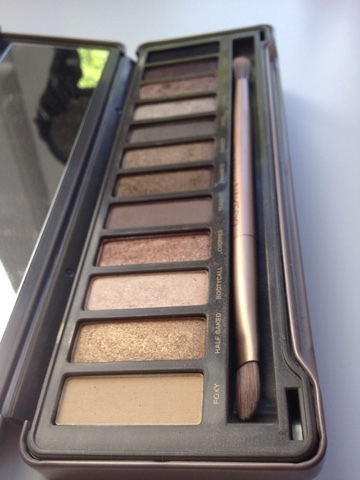 This palette is possibly the most travel-friendly palette that I own. Not only does it fit comfortably in the palm of your hand, it also contains 6 matte shades which complement each other perfectly. Lovely! 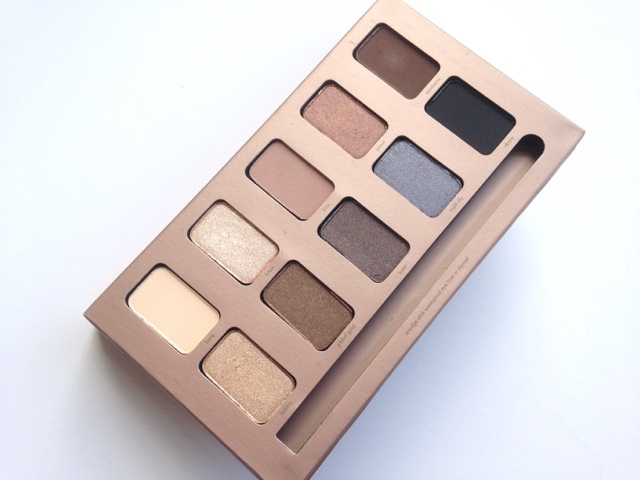 Urban Decay have also added a 2nd basics palette to their Naked range. 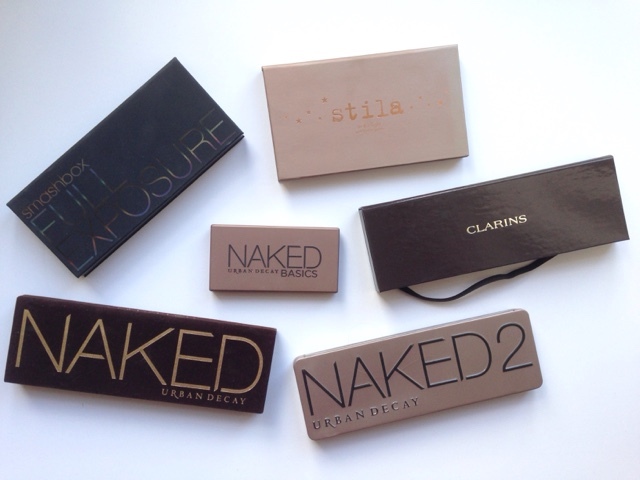 Ah, you didn't think I could a write must-have neutral palette post without including at least one of these did you? These palettes are a cult product among beauty bloggers and I highly doubt that I would own any of these if I wasn't a beauty blogger. Both palettes contain a mixture of matte and shimmer shades. 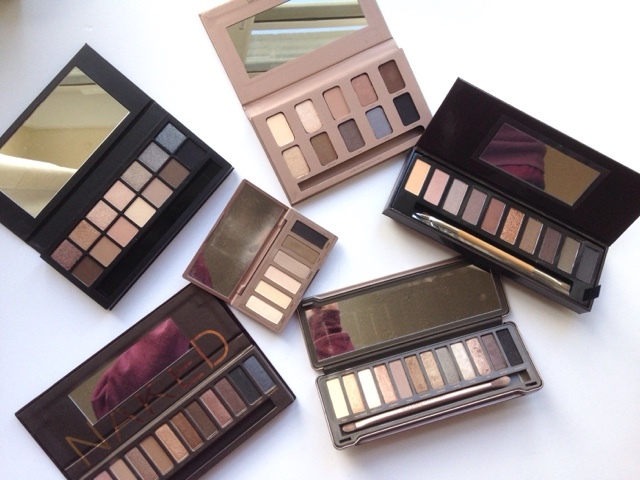 Like all Urban Decay palettes that I have tried, they are highly pigmented and long-lasting. Definitely worth the price tag. This palette was one that I owned before it was available in the UK.I had a read a lot about it beforehand and had seen some great results. 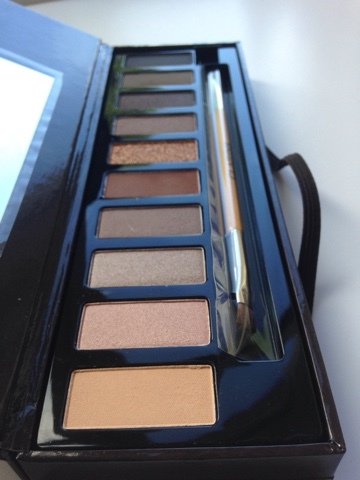 Full Exposure contains 14 eyeshadow shades: 7 shimmer and 7 matte which all complement each other. 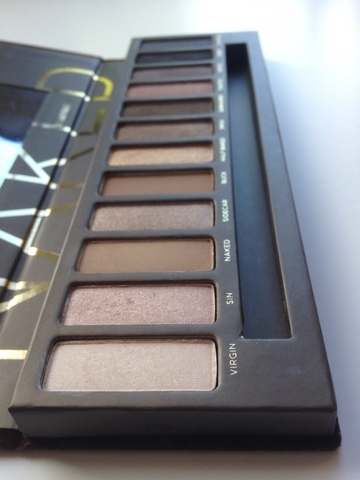 Each of the shimmer palettes is similar to the matte shade located below. 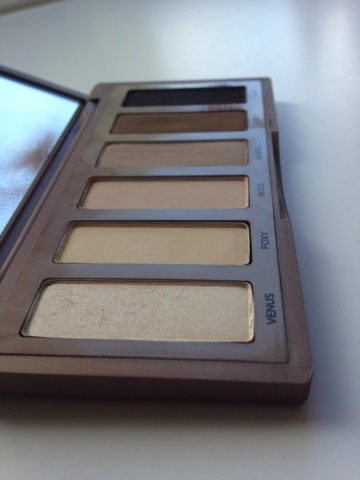 What are your essential neutral eyeshadow palettes?